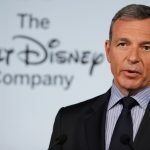 Shares of Walt Disney Company (DIS) plunged to lows not seen in eight months during yesterday’s trade, as the world’s largest entertainment company announced it would pull content from Netflix and initiate its own streaming service. However, many on Wall Street questioned the success of such an undertaking. 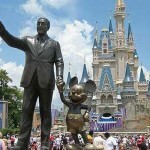 Walt Disney shares closed lower for the third time in the past five trading sessions on Wednesday. It has also been the steepest daily loss since May 11th 2016. The stock went down 3.88% ($4.15) to $102.83, after touching an intraday low at $100.70, or a price level not seen since December 7th 2016 ($100.44). In the week ended on August 6th the shares of the entertainment company lost 2.06% of their market value compared to a week ago, which marked the first drop in the past four weeks. The stock has extended its loss to 6.46% so far during the current month, following a 3.46% surge in July. The latter has been the first monthly gain since April. For the entire past year, Walt Disney shares lost 0.82%. 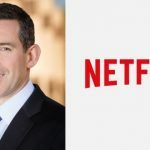 The company intends to stop providing new movies to Netflix Inc and begin it own streaming service, initially in the United States, as early as 2019. 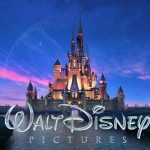 Analysts at RBC Capital Markets noted that content provision had so far generated more than $100 million in annual revenue for Walt Disney, while others on Wall Street doubted that replicating such a revenue stream could be achieved easily with the new endeavor. 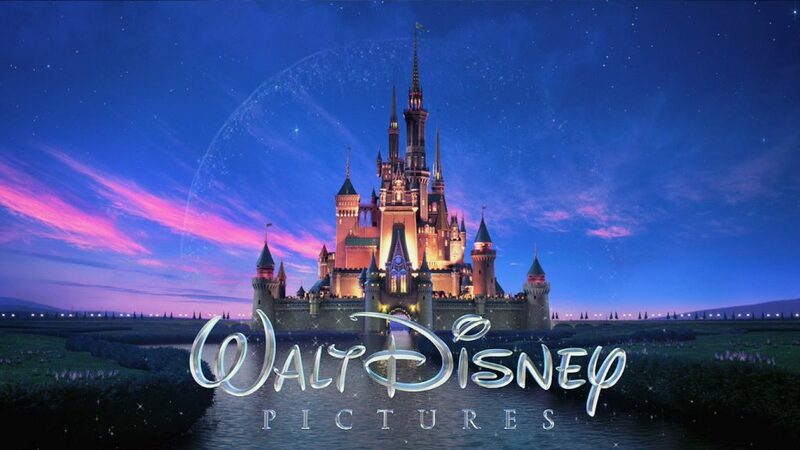 “The Disney product is taking a very successful and settled part of the business model (pay TV economics for films) and putting it at risk in the hopes of building an asset with more long-term value”, Cowen and Co analysts wrote in a research note, cited by Reuters. According to Disney, the new service would initially be family-focused and based on technology by video-streaming firm BAMTech. Disney is also reportedly expanding its stake in BAMTech to 75% at a cost of $1.58 billion. 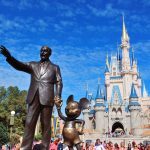 According to CNN Money, the 29 analysts, offering 12-month forecasts regarding Walt Disney’s stock price, have a median target of $124.00, with a high estimate of $135.00 and a low estimate of $82.00. The median estimate is a 20.59% surge compared to the closing price of $102.83 on August 9th. The same media also reported that 17 out of 32 surveyed investment analysts had rated Walt Disney’s stock as “Buy”, while 11 – as “Hold”. On the other hand, 2 analysts had recommended selling the stock.